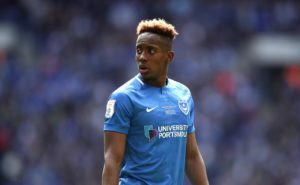 Andy Cannon could come back into contention for Portsmouth's League One clash with his former club Rochdale. 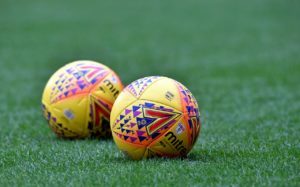 Brian Barry-Murphy said Olly Rathbone's 71st-minute goal was good enough to win any game as Rochdale beat Sky Bet League One relegation rivals Accrington 1-0. 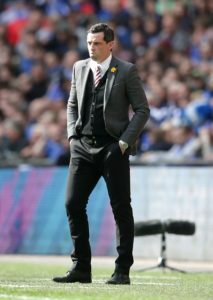 Sunderland moved into the automatic promotion places despite being held to a 1-1 draw by Burton at the Stadium of Light. 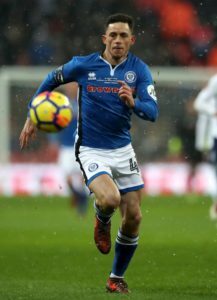 Oliver Rathbone's strike saw Rochdale move out of the Sky Bet League One relegation zone with a 1-0 win over relegation rivals Accrington. 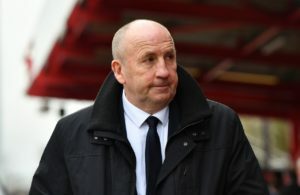 Accrington boss John Coleman once again appears to have a full squad to choose from as he prepares for Tuesday's Sky Bet League One home clash with Rochdale. 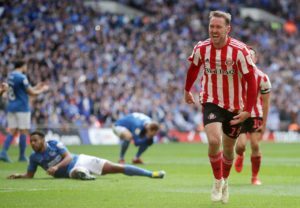 Sunderland manager Jack Ross said his side's 2-1 win at Rochdale was down to the players' faith in what they do. 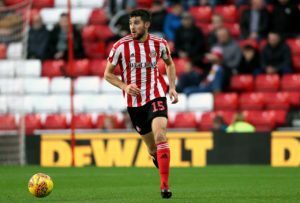 New Rochdale boss Brian Barry-Murphy faces a major test to preserve his unbeaten start as promotion-chasing Sunderland head for the Crown Oil Arena on Saturday. Rochdale have appointed Brian Barry-Murphy as their new manager on a two-year contract. 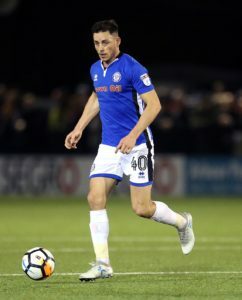 Rochdale'S resilience impressed caretaker boss Brian Barry-Murphy after a hard-fought 1-1 draw away to Gillingham extended their unbeaten run to four games. 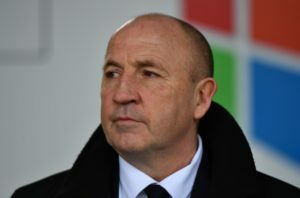 Rochdale remain in the Sky Bet League One relegation zone despite extending their unbeaten run to four games with a 1-1 draw away to Gillingham. 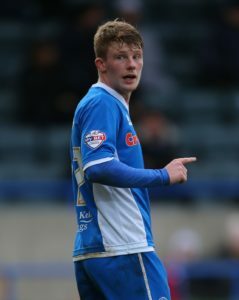 Gillingham pair Billy Bingham and Ricky Holmes are again unavailable for the relegation battle with Rochdale. 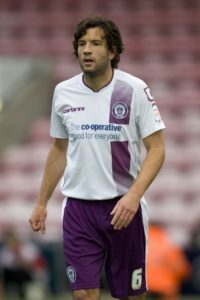 Rochdale moved to within one point of safety in Sky Bet League One after a 3-1 win at home to fellow strugglers Scunthorpe. Ethan Ebanks-Landell is set to miss Rochdale's Sky Bet League One clash against Scunthorpe. Rochdale have announced the death of vice president Jim Marsh. Liam Gibson is a doubt for Accrington's crunch League One clash against Rochdale. 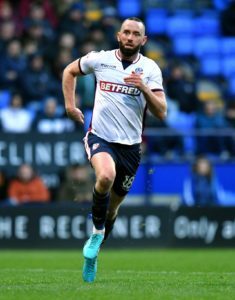 Rochdale's on-loan defender Ethan Ebanks-Landell has returned to parent club Wolves for assessment after suffering a quad injury. NewRochdale boss Brian Barry-Murphy hailed his side's 'courage' and 'resilience' after a hard-fought goalless draw with fellow League One strugglers Oxford. 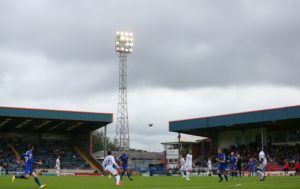 Rochdale and Oxford fought out a goalless draw at Spotland that did little to boost the Sky Bet League One survival hopes of either side. 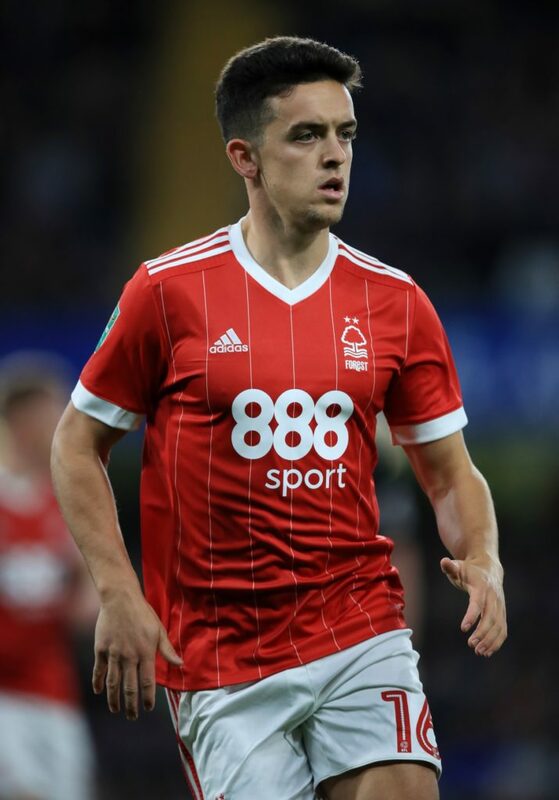 Rochdale midfielder Ethan Hamilton is available again after suspension for the Sky Bet League One clash with Oxford on Tuesday evening.